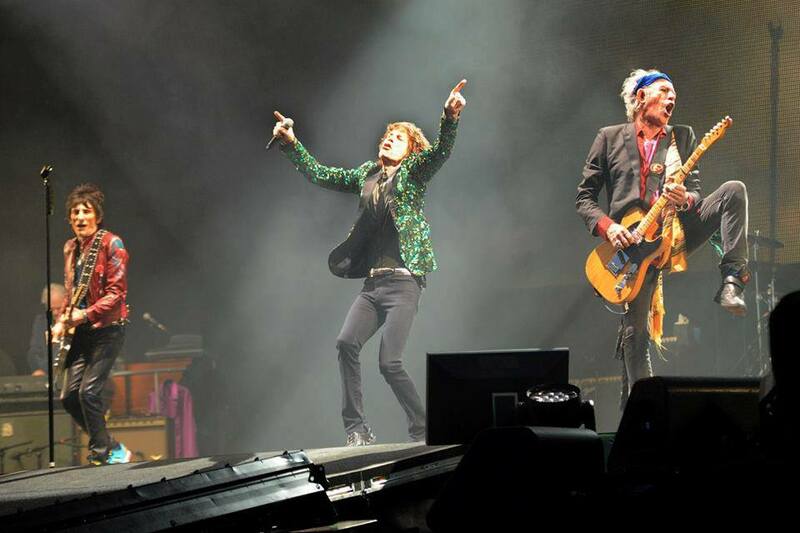 The Rolling Stones headlined the Glastonbury festival for the first time on Saturday night. "It was 43 years in the making, 50 years for them, and we've finally come together. We're on the same page at last," promoter Michael Eavis told The Guardian. The BBC broadcast the second hour of the band’s headline set; a BBC Two spokesman said its coverage of the Stones peaked at 2.5 million viewers, compared with the peak of 2.2 million for Coldplay who headlined in the Saturday slot at the last Glastonbury festival in 2011. Up next, The Stones will play London’s Hyde Park on July 6 and 13.